Sophistication and high-style living. These are just two of the words we like to use when describing our newest 25-storey community. 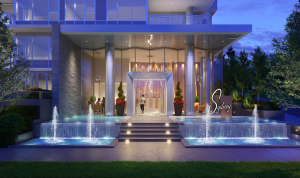 Located in the flourishing neighbourhood of Coquitlam West, Sydney offers spacious one and den to three-bedroom homes. Here at Ledmac, we believe that it’s all about the details, so you can rest assured that Sydney will have the latest designs and highest quality materials incorporated into all of its homes. But that’s not all! 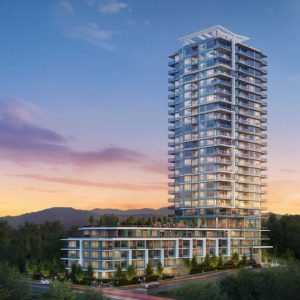 Sydney will also feature over-height ceilings, full-sized appliances and generous decks and patios – a rarity in the lower mainland. Register today to stay up to date about the highly anticipated release of this one-of-a-kind, deluxe development.